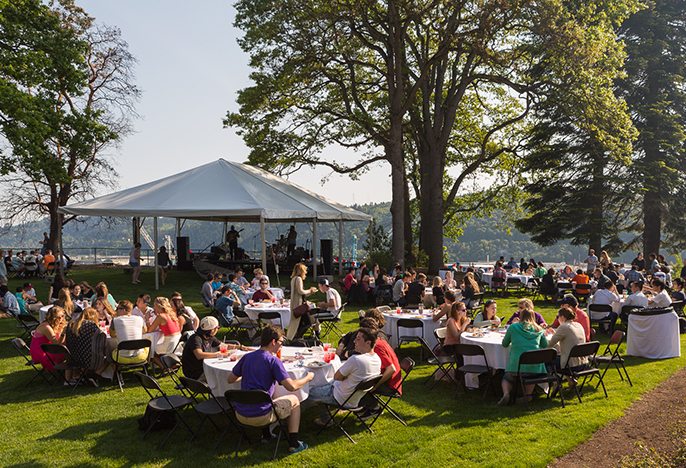 Welcome to the New Student Page for the University of Portland! Here you will find information on next steps now that you are admitted to the University of Portland. Below are links to information about Registration for classes, services for students on campus, financial matters and student employment, to-do lists for new students, FAQs, educational privacy, and accessible education services. If you are an incoming student and have questions or concerns for the Shepard Center, we are happy to talk with you. Visit the Contact Us page of our site to get in touch. All new undergraduate students will be registered by their school for their first semester of classes. Follow this link to learn more about the registration process and steps you need to complete. Information about services for new students, such as public safety, health center, residence life, career center, and technology. Information on tuition, financial aid, student accounts, and on-campus employment for students. There are several steps to be taken for new students after being admitted to UP. Follow this link for to-do lists for new students. Information regarding educational privacy and release of student information. Accessible Education Services works with students with disabilities at the University of Portland. Find out more about AES and getting accommodations here. Follow this link to the UP Parent website.